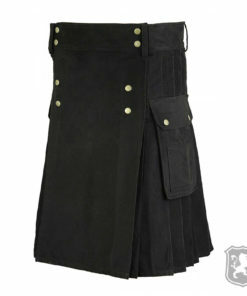 Utility Kilts for Men by Kilt Zone is definitely going to make your kilt collection stand-out. 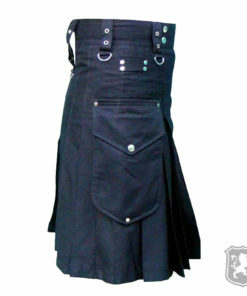 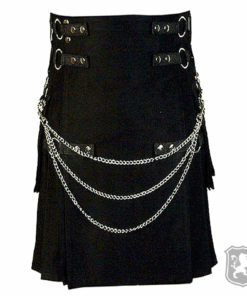 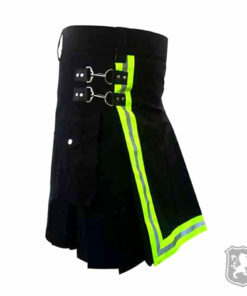 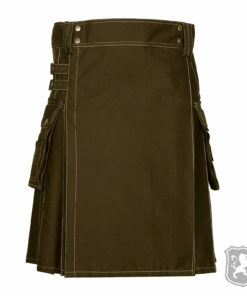 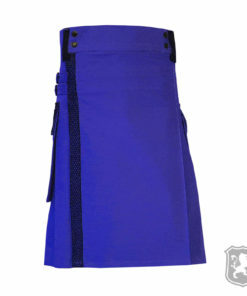 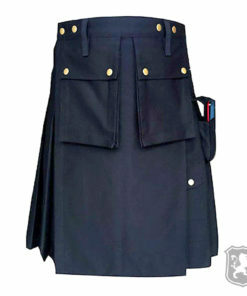 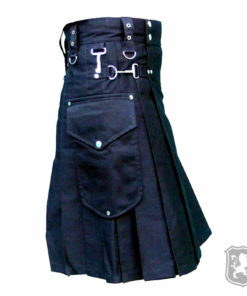 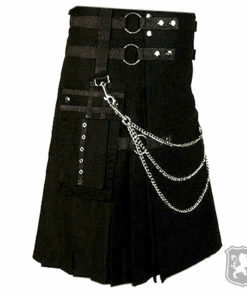 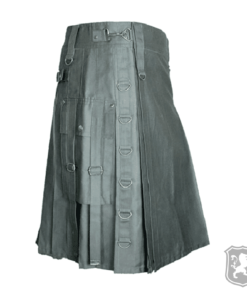 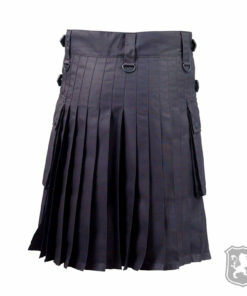 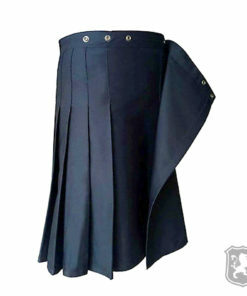 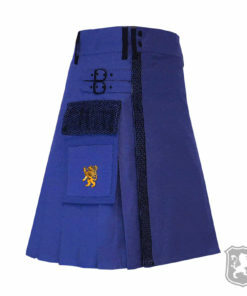 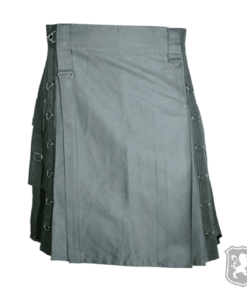 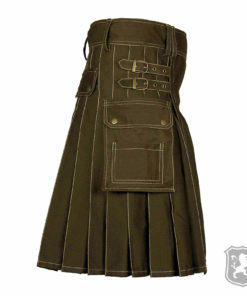 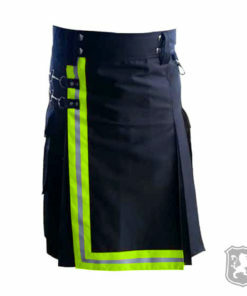 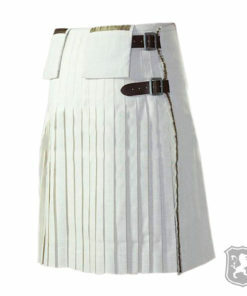 We have huge variety of Men’s Utility Kilts of various styles. 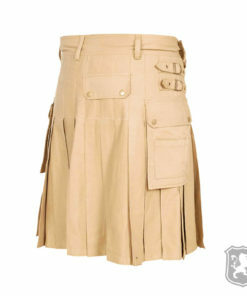 All these Cargo Kilts are made up of 100% cotton. 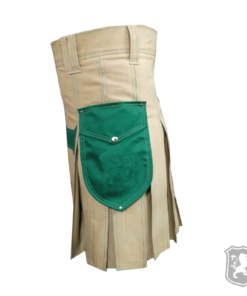 These Men’s Utility Kilts are best to be worn on casual and formal occasions both. 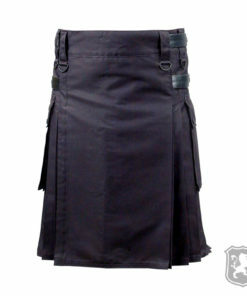 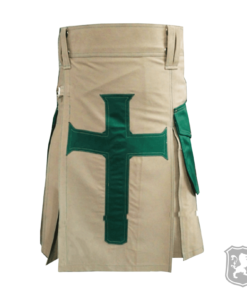 These Cargo Kilts are designed for people who like to stay rough & tough and are very much active in daily life. 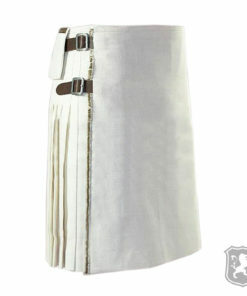 These are highly comfortable to be worn daily.